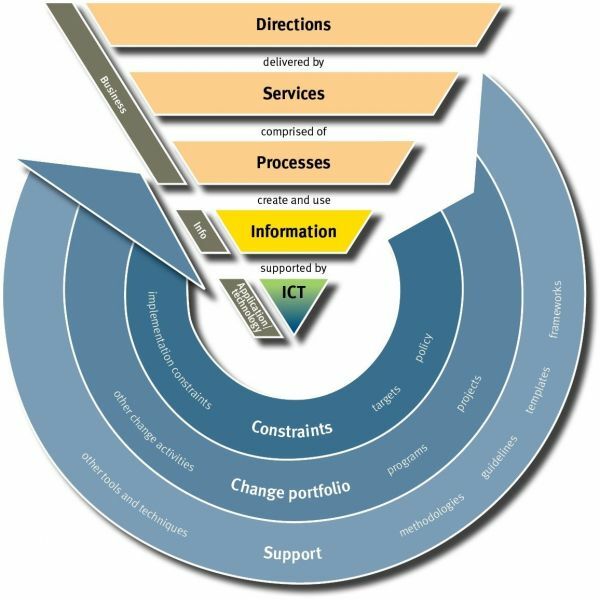 Welcome to the Queensland Government Enterprise Architecture! The QGEA comprises policies and supporting publications that are supported and endorsed by Directors-General for the purpose of facilitating digital enablement of social, economic and fiscal outcomes across Queensland. It is the primary channel for the QGCIO to communicate digital and ICT direction including strategy, policy and guidance to Queensland Government agencies and to influence the State-wide digital agenda. The QGEA applies a federated approach, and the QGCIO acknowledges the contributions from Queensland Government agencies in sharing their best practice materials which is what makes this such a rich source of knowledge for the entire sector. Find out more about the QGEA and explore the tiles below. Explore the schedule so you never miss out on participating. Helping you understand the types of documents in the QGEA.